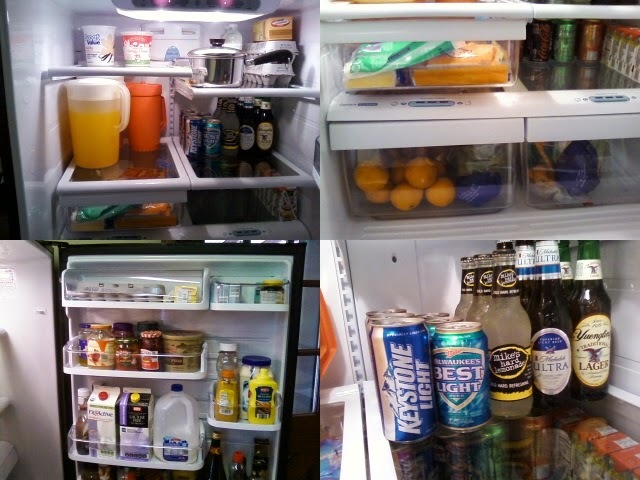 A clean organized refridgerator makes me smile...It's the simple things. A stocked fridge helps with the smile as well. We are still lovin' our LG refridgerator.